Today I would like to share a recent purchase of mine that I have been really enjoying and would like to share with you. Open me to read more! As I was perusing Sephora.com one day (as you do), I came across the section where they show some new arrivals. 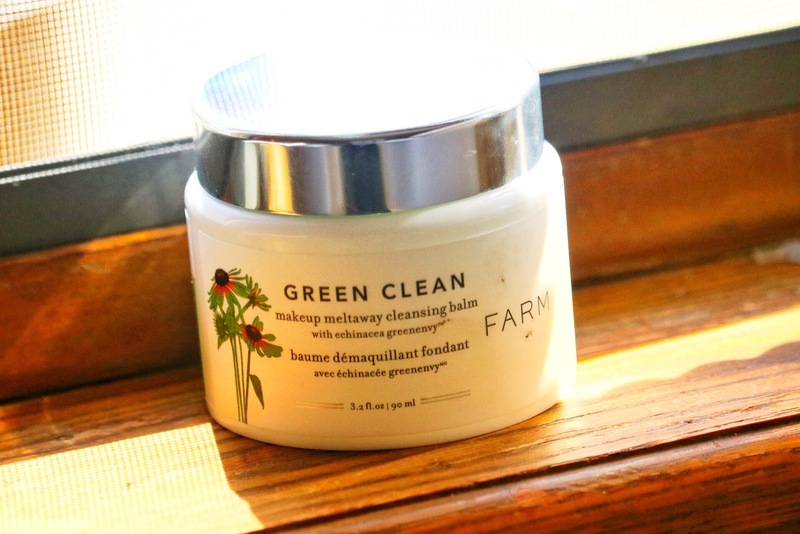 I saw the FARMACY GREEN CLEAN makeup meltaway cleansing balm and was instantly intrigued. I think because I have been really interested in green beauty products recently, plus the reviews were pretty good, so I added to it my cart and never looked back. I was very excited to receive this in the mail and try it out. It comes in this really nice pot for a container with a silver mirror-like screw top lid. 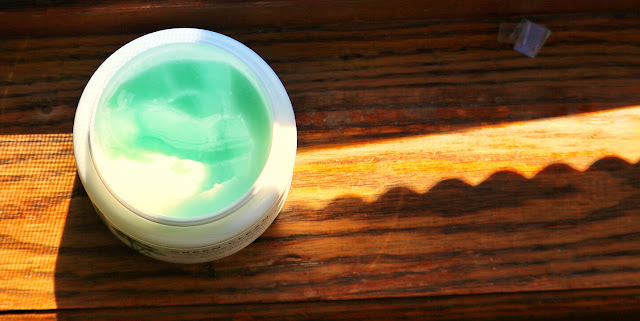 This product claims to be a "nourishing facial cleansing balm that erases makeup and gently lifts away impurities caused by pollution, it leaves the skin hydrated and silky smooth". The instructions were also very easy to follow: Scoop some of the product up with a spatula, massage the product in a circular motion, and then rinse with warm water or with a warm, damp washcloth. I am always interested in what kind of ingredients and/or benefits it claims to have and do for the skin. This product has a unique patent-protected ingredient called Echinacea Purpurea. It contains high concentration of the of the phytochemical Cichoric Acid, which is a natural antioxidant that promotes an evenly toned looking complexion. In addition, it contains naturally derived ingredients, free of parabens, free of formaldehyde, free of artificial coloring, and they do not test on animals! Now on to the product itself! When you open the lid, it has a tray on the top that contains a little spatula. I thought this was a cool little touch. Not many cleansing balms I have tried include this. i am not sure how often I am actually going to use this, but it is a nice option to have. The balm is a light green color, and has a very nice texture. It seems to warm up very quickly and does not take much effort to rub on your face. Also, I think it smells lightly of lime sherbet! Don't ask my why, but that is just what it smells like to me. 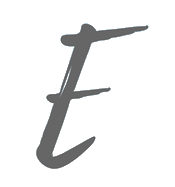 Overall, I have really enjoyed this product! It is super, super easy to use. Just take a little bit, and massage all over face, and rinse off with warm water. My skin feels SO lovely after I use. Hydrated and refreshed. To be honest, I guess I have not really used this product long enough to notice any huge difference in my skin, but this is only a first impressions after all. I have also only used this at night to help remove my makeup, but I think it would still be a good product to use both morning and night. 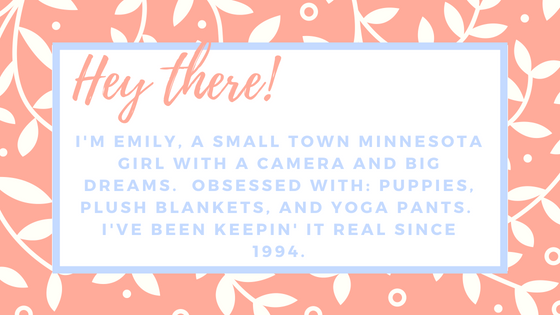 I am excited to add this product into my everyday routine! I recommend you all try this is you are looking for a new makeup removing cleanser.